Happy Friday, darlings! Hope you had a jolly good Christmas! Speaking of all things delicious, I know how much you love avocados and since it's the end of the year, it's only fair to give a little spotlight to our favourite fruit. What do you think? Plus, what better way to give ourselves a tiny little break from all the festive food than with 15 of exPress-o's most loved avocado posts from the past 4 years. Enjoy! 1. 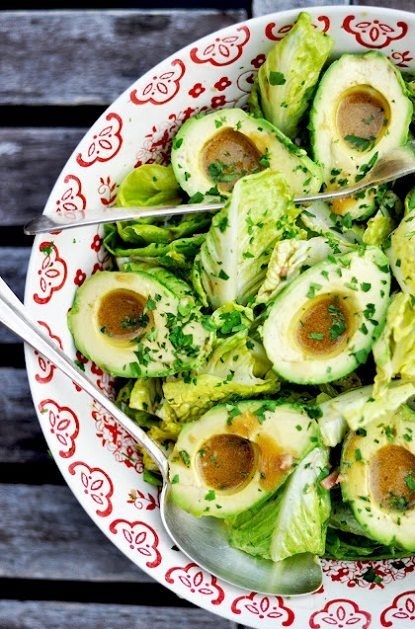 Avocado bowls above. The super-duper salad with superb homemade dressing, a bit of lemon zest, tons of mint and plain toasted bread with garlic on the side. 2. 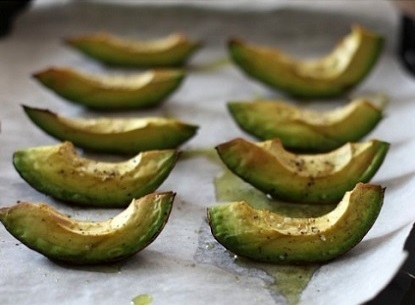 Baked avocado fries with a dip or solo, however you fancy. 3. Green goddess grilled cheese sandwich with spinach, goat cheese and avocado. 4. Roasted avocado wedges dipped in yoghurt-garlic sauce. 5. 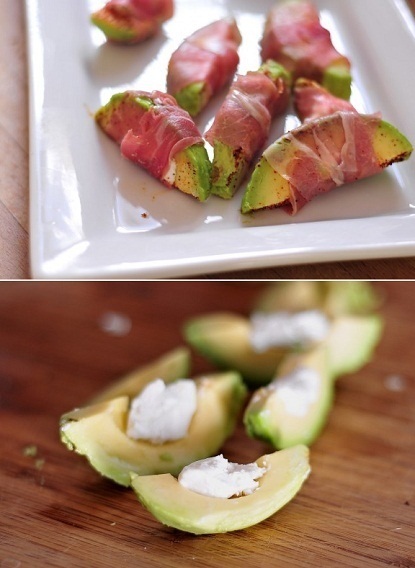 Avocado fingers sprinkled with a bit of lemon juice, topped with a serving of goat cheese and wrapped in a slice of prosciutto. 6. 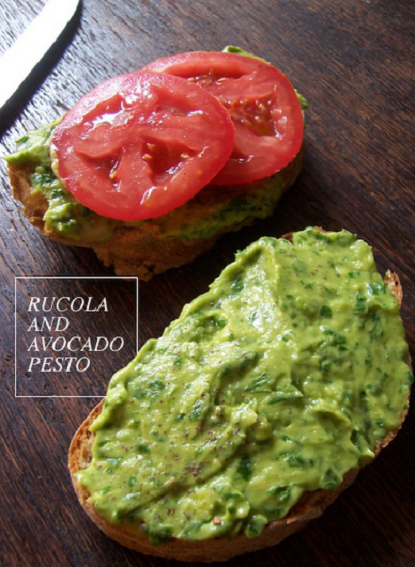 Rucola and avocado pesto with a slice of fresh morning bread. 7. 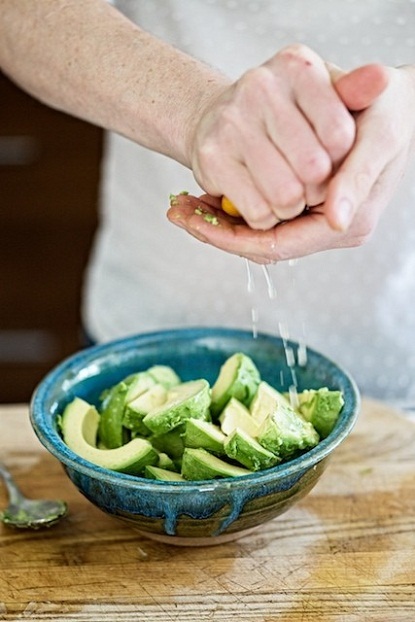 A nifty tip on how to use avocado as butter substitute for your next baking night. 8. 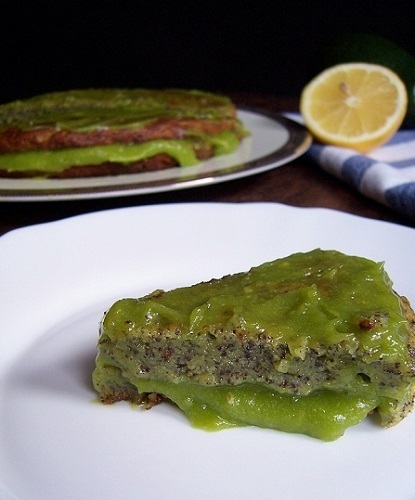 Avocado and poppy seed cake with a dash of lemon. Perfect with a cup of hot tea. 9. Chocolate pudding with avocado for an easy and healthy snack on the go. 10. 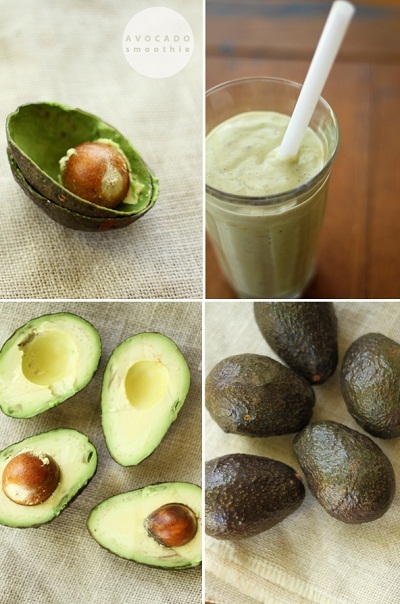 Avocado booster, the it morning drink! 11. 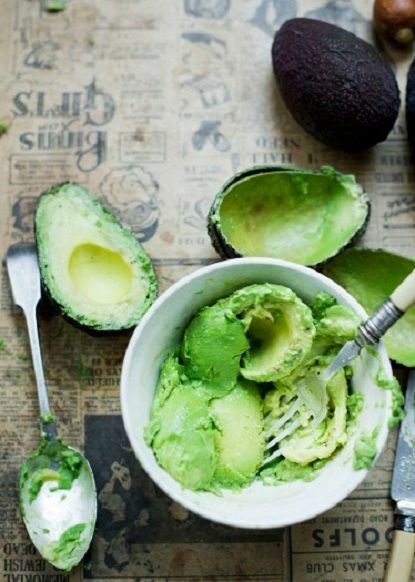 Fancy knowing how to speed up the ripening process of your avocado in no time? 12. 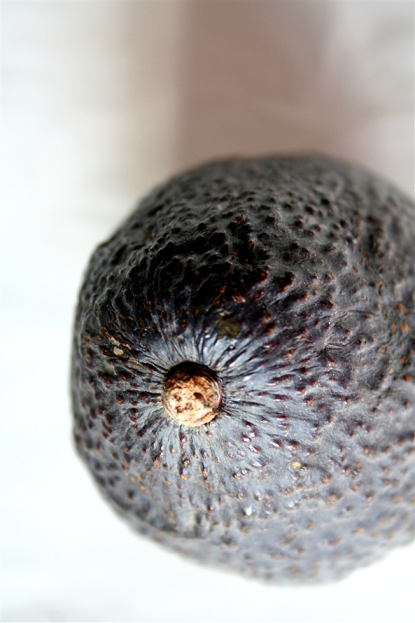 Or how to prevent avocados from turning brown after cutting them? 13. 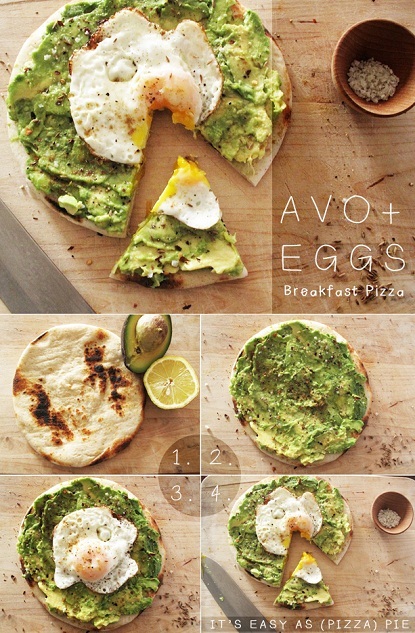 Breakfast pizza with avocado drizzled with a bit of lemon and topped with a sunny side up egg. 14. 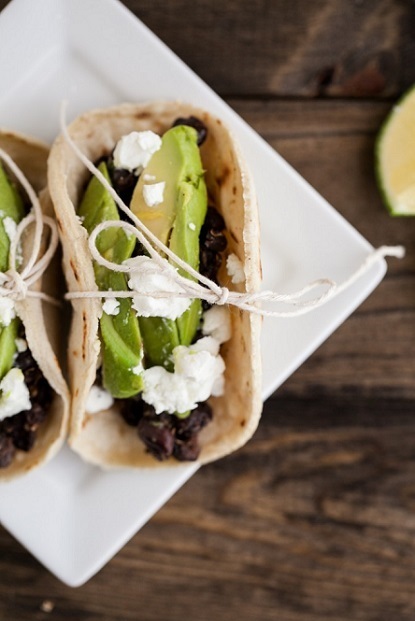 Avocado and goat cheese tacos for a weekend lunch. 15. 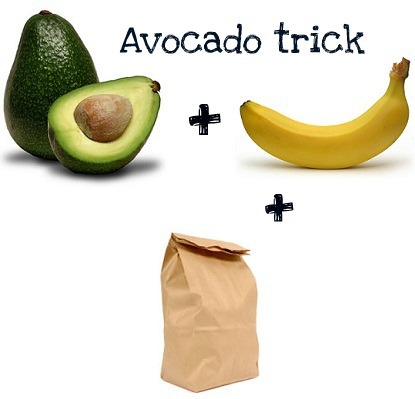 Nifty trick to making sure you're buying an avocado that is ready to be eaten right away.